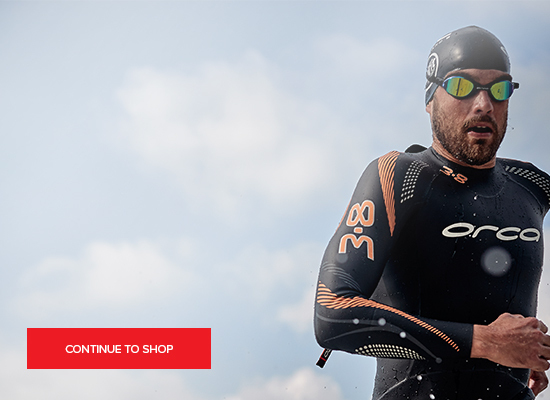 The XVENT collection delivers ventilation and breathability across all sports and activities. Suited to both indoor activity and trans-seasonal outdoor training, XVENT apparel is loaded with technical features and benefits. With high-filament polyester yarn for comfort, three-way cooling technology and uniquely engineered jacquard panels for targeted air flow, XVENT is the world's best ventilated performance apparel. Water-resistant DWR coating for training in all weather conditions. Internal 'Human performance multiplied graphic. Invisible zip pockets for secure storage.